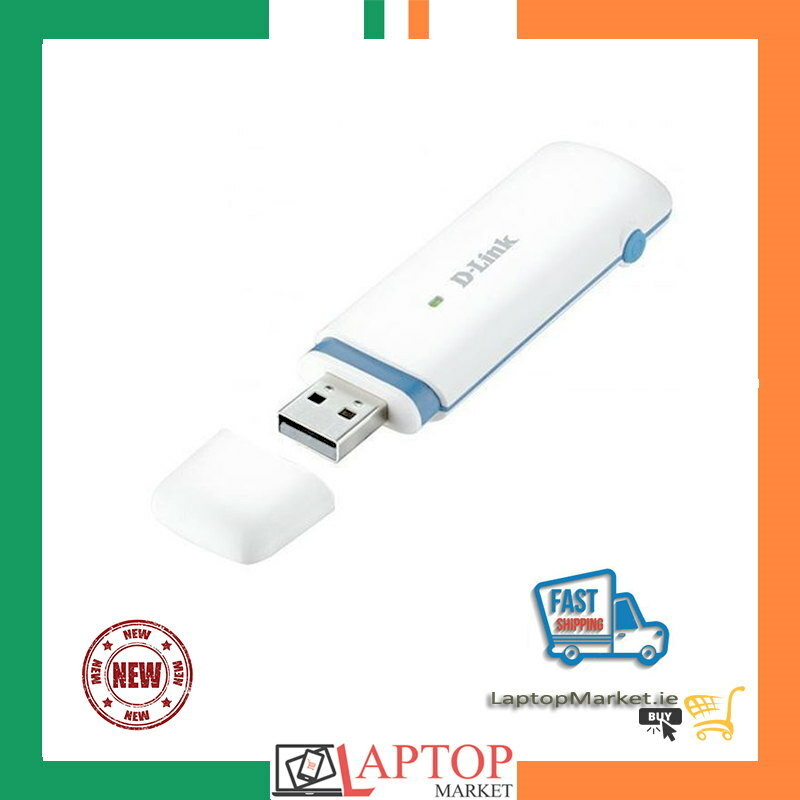 The DWM-157 3G HSPA+ USB Adapter allows you to enjoy a fast mobile broadband connection on your notebook or computer, whether you are at home, in the office, or traveling. The device allows you to connect to any 3G mobile broadband networks worldwide4. With a fast and convenient mobile connection at your fingertips, you don’t have to worry about losing your Internet connection when you leave home.